You must make reservations at least 5 minutes in advance of the time at Antica Osteria. Partners Ray Memari and Velio DePlano have done it, again. When you step inside their beautiful new Italian restaurant Antica Osteria you will immediately feel all of the worries of living in a big city melt away. The only hustle and bustle you may notice is that of the staff keeping up a quick pace to meet your every need, usually before you even realize you have a need at all. The decor will sweep you away to a romantic dreamy Tuscan paradise with it's warm aged walls and woodwork. 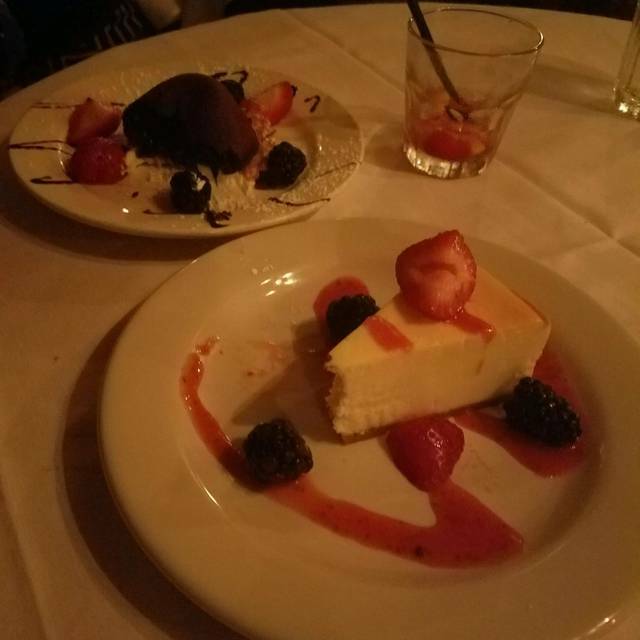 Even sitting next to the street on the beautiful covered patio that runs along the front of the building and links the restaurant and lounge area doesn't let the chaos of Houston interrupt an enchanting candlelight dining experience. Great place for a romantic evening. Steak was fantastic. ALWAYS ALWAYS GOOD. Lamb chops are superb, filet with mushroom cream sauce was devine (had not had that before), and the fennel salad is spectacular. 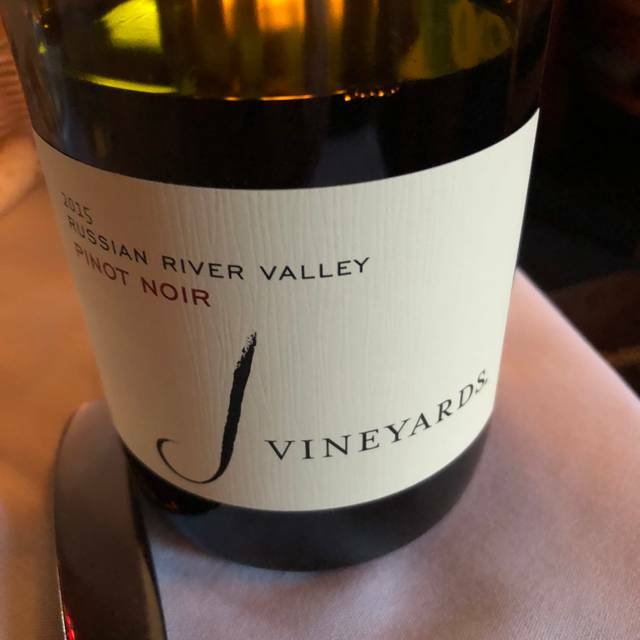 Our server was JonBeck, and his wine recommendation was outstanding, along with his service. We always enjoy eating here. 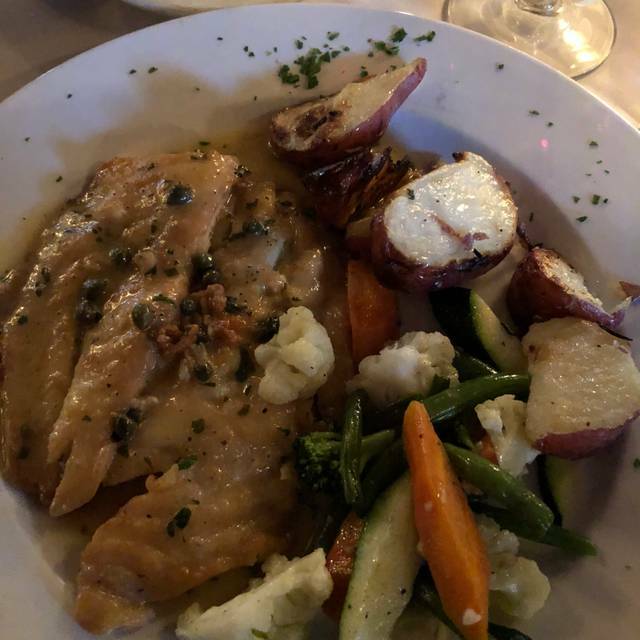 We've been coming to Antica Osteria for years and love them! Great food and service, as always! As always, Antica Osteria provided a fantastic meal and evening. I have never ordered anything that was not prepared perfectly. 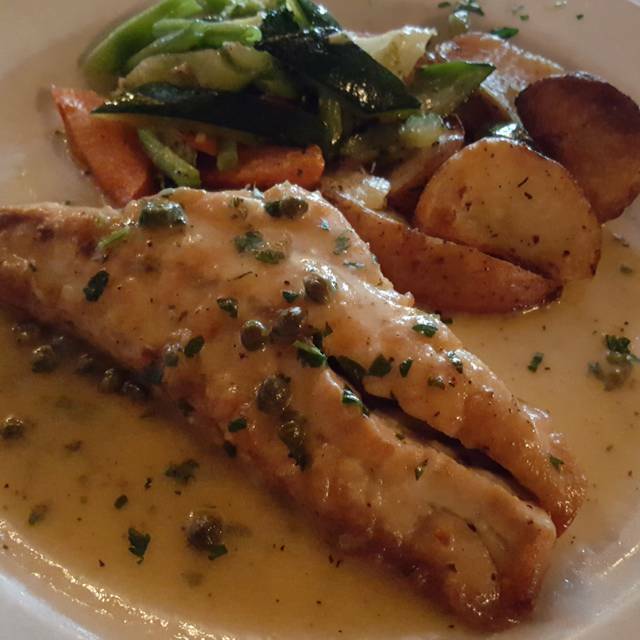 Most recently had the sauteed red snapper and it was incredible. Everything is always perfect, thus I can't wait to go back. I always love coming here. The food and service are always outstanding and the price is very reasonable compared to other restaurants around town. The restaurant is nice but very loud and not romantic like other reviews suggested. But if you’re in the area and want good Italian food, give it a try. We were very disappointed when we brought a guest to this restaurant. The sound was incredibly loud based on a rambunctious table. It made it very difficult to enjoy our evening . 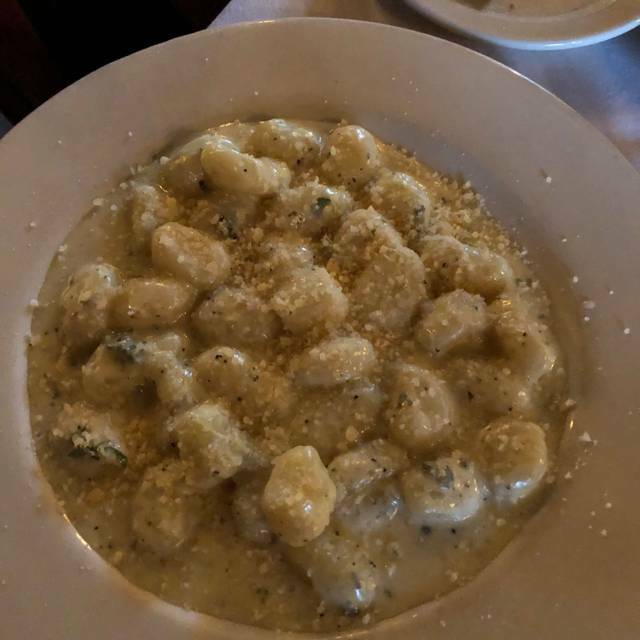 The food was among the best Italian food I’ve ever had in Texas. The house where the restaurant was site’s was delightful. I love this restaurant and have been many times. There’s nothing not to love! Antica Osteria is the quintessential Italian restaurant in Houston. 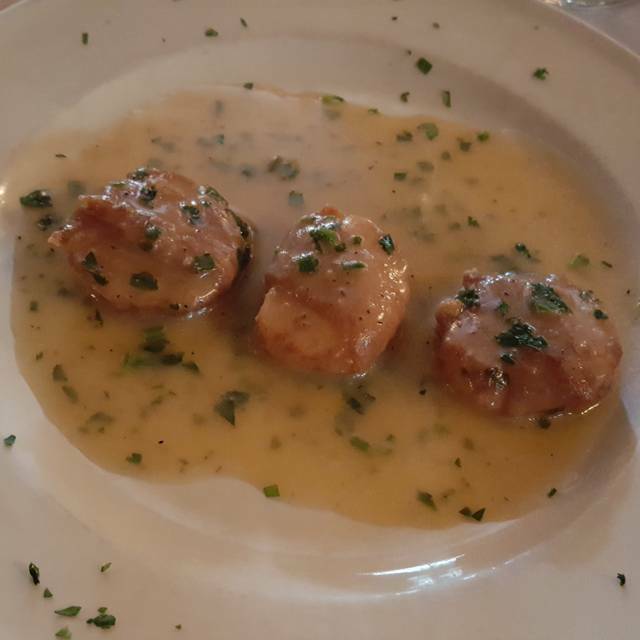 Veglio is the most hospitable host to his restaurant and I recommend it to guest wanting a fabulous dinner with authentic Italian flavor and hospitality. Service was not as good as past visits. For some reason, Antica has either lowered the bar, or other restaurants that I attend have raised my standard of expectation that Antica is quickly becoming the equivalent of a high priced Arby’s Restaurant. I doubt I will return, this place has just gone average at best. Everything is always good!! 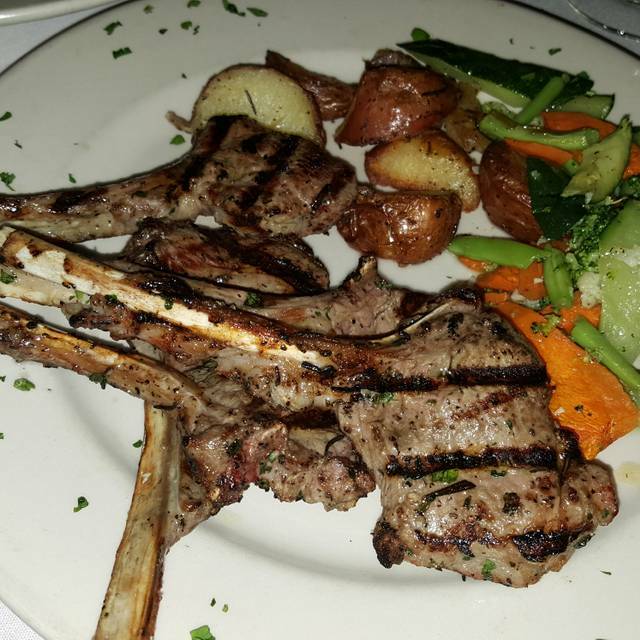 Lamb chops are superb, special of osso buco was great, and fennel/arugula salad quite nice. Cocktails are perfect, and wine list is very good. We love to eat here - never disappointed. Excellent Food, Fantastic Service, Beautiful Restaurant. We will definitely be back! Always a good and reliable restaurant. Quality of the food was very good and we had a wonderful whole branzino, nicely charred skin and very fresh. Wonderful dinner, superb food and excellent service. Always a great place to hang out for dinner. Osso bucco is the best. Always love this restaurant. Food and service are consistently excellent. Outstanding. My wife had the grilled salmon. The best I've tasted since I lived in Seattle. (She shared.) 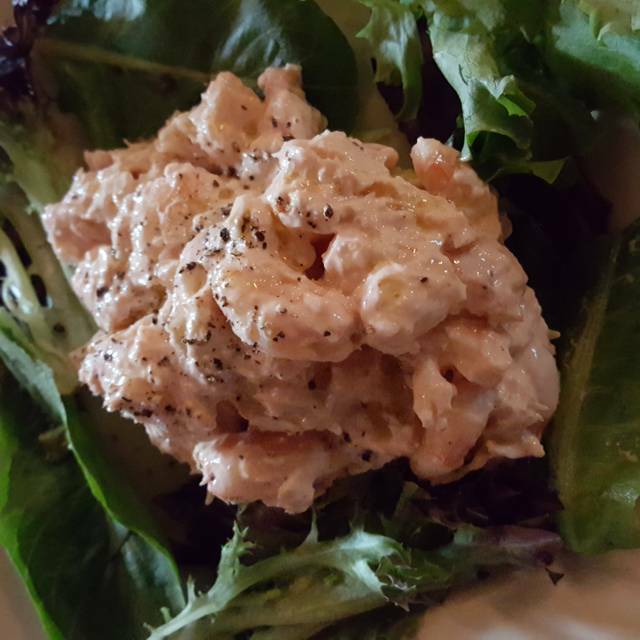 She also had an avocado salad with shrimp and crab meat that she loved. I started with an octopus salad that was excellent. My entre was chicken Parmesan. Very good as well. We had cake for dessert to top it off. All were top notch. The service and atmosphere were are wonderful for a romantic dinner. We highly recommend the entire experience! The food was, as always, excellent. The service was a little pokey, though the waiter was friendly and knowledgable. Overall, a nice experience. Very good food and service. My SO and i had a great time. I have dined here many times and it is always exceptional in every way. Excellent place for a date, maybe go early for a better table. You are our favorite restaurant in Houston. Food is always great. Wine recommendations are good. I can get quite spots for business meetings. You accommodate my girlfriends unique vegetarian needs. Room to left was WAY too noisy to enjoy with friends from out of town and wanting to catch up with news. Service not the best. Food great, however. waiter was in hurry for us to leave. Entire service of meal was done too fast. gave us bill before finished with desert. Great atmosphere and amazing food! Staff is always on top of there game! This visit to Antica was excellent. We were two couple and we all loved what we ordered. My wife ordered the Colorado Lamb chops. She likes them here better then anywhere else she has tried. I ordered the Filet Mignon with Mushroom sauce. It was really tender and flavorful. Our waiter was very professional yet friendly, and although they were very busy he did his best to keep us happy. Apparently they had many more reservations then they anticipated, due to the just past Valentine's Day. As a result, we had to wait about 30 minutes to get seated. However, Ray (the owner) personally apologized and they provided wine (on the house) while we waited. Because they were so busy the kitchen got backed up. As a result the food was a little slow coming out. Again, they apologized and gave us complimentary after dinner drinks. We all appreciated how they went out of their way to make us comfortable. Even though they were so busy, the food was outstanding!! I would definitely go back and definitely recommend them to others. Ray made a point of apologizing again as we left. Since we were talking and visiting with friends, we didn't mind the extra time we waited, and we greatly appreciated the staff's efforts to make us comfortable and happy. John Beck is a first class guy who makes you feel you are part of the Antica Osteria family. Excellent food , service and atmosphere!!! Waiter was very pleasant and accommodating, even went behind the bar to research what kinds of (bourbon) whisky they had. First thing he grabbed, however, was a scotch, but soon corrected his mistake with Makers Mark. Had the veal parmagiana with a tomato sauce under the parmagian, but should have had the veal picatta. Nice half bottle of pinot noir. The chocolate cake was positively sinful. We walk to this restaurant and will continue to do so for as long as we are in this neighborhood. Unfortunately, it felt like our waiter forgot about us. Our reservations were for 7:30 pm, but we weren’t seated until 8:30 pm. The food was good but not great nor was it creative. The hostess stand and check in is always chaotic and seemingly unorganized but once you get past that, the place is great. Once you are seated, service and food are excellent. For the third time we have been hustled to the bar area to wait for 45 minutes past reservation time. Finally seated and was told out of menus and many of specials were already unavailable. Took another 45 min to get starters as we were told the kitchen is very backed up. At the end of meal was given my carry out without a bag as you guessed it , they were out of bags. Waiter was trying very hard but was just put in bad situation. Seems like they way over book as people were all lined up waiting in bar. At least offer a free glass of wine or something ! Loved the place. Casual and fun and reminiscent of Italy.